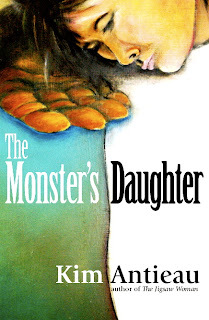 I would love to own "Monster's Daughter"! 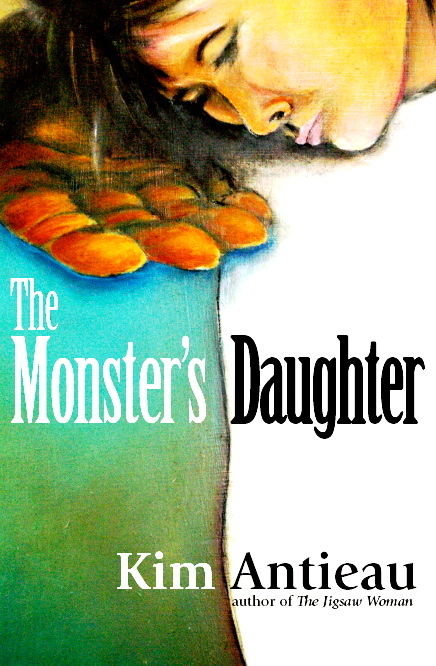 Randi, I just put your name in with my facebook people and you won a free print copy of The Monster's Daughter! Email me your mailing address and I'll send it off to you. (Or if you'd prefer an e-book, let me know what kind of reader you have and I'll send you a file.) Congratulations!